We have another "Where Are They Now" post for you. Blogger Alica Best has moved her salon to a better location, plus coaches newbie nail techs and others in classes. -- NAILS Eds. Hello Everyone! Wow, I have MISSED YOU. So many great things have been going on that I am glad to update you on the progress. 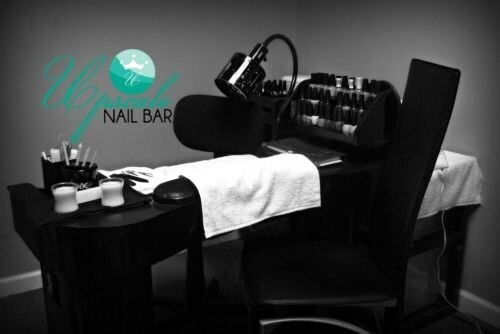 Upscale Nail Bar has moved. I moved the salon to the heart of downtown and the change was immediate. Opening a new salon in a town where a number of salons already reside at the location is key. The new location is in an office building turned into business suites. I immediately was able to connect with the other businesses. This connection not only gave me the business owners as clients, but it gave me more referrals. The offering of mobile services also changed the direction of the salon in a good way. I am able to provide nail services at weddings, for bridal parties, and even a few photo shoots. The funny part is some of these opportunities have been right in my small town. Don’t think that because you are in a small town opportunities are not in your area. I love helping people. So when I started receiving e-mails asking me different questions about my opinion on moving forward in the nail industry, I quickly offered assistance. I've especially noticed that, after completing school, newbies have the basics but many ask what comes next. I'm an upfront person so I try to give everyone a direct approach. I'll be teaching a class at Premiere Orlando called "Graduation, Now What?," which will address how to build a strong clientele, continuing your education, booth rent versus commission versus salon ownership, branding yourself from the start, and ways to market yourself as a new nail tech. There are two sessions: June 3 at 5 p.m. and June 4 at 3 p.m. If you want one-on-one time with me at the show, e-mail me at staff [at] alicabest.com before the show to set up a time and say you heard about it on NAILS’ Blueprint of a First Year blog. Students are not the only who have questions, of course. Some of us transition from a 9 to 5 into this industry. Going from a regular salary to per-client based pay can be a huge change for anyone. My coaching services are available to help get a plan in place. Map out your success. I mapped out mine a long time ago and even with bumps in the road I still know where I plan to end up. Having someone else to bounce ideas off can make a world of difference when starting any career or business. You can find out more about my coaching at alicabest.com. I love the nail industry and all it has to offer. I also love the amazing people I have met along the way. Have a Beautiful Nail Day! 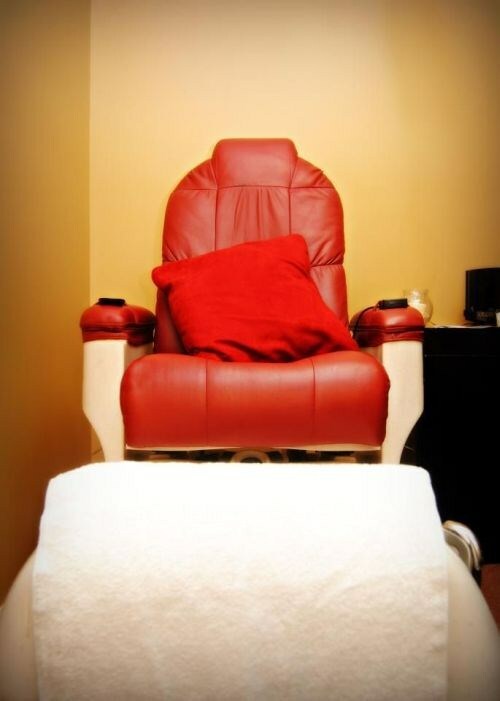 — Alica, Upscale Nail Bar & Boutique, Griffin, Ga.